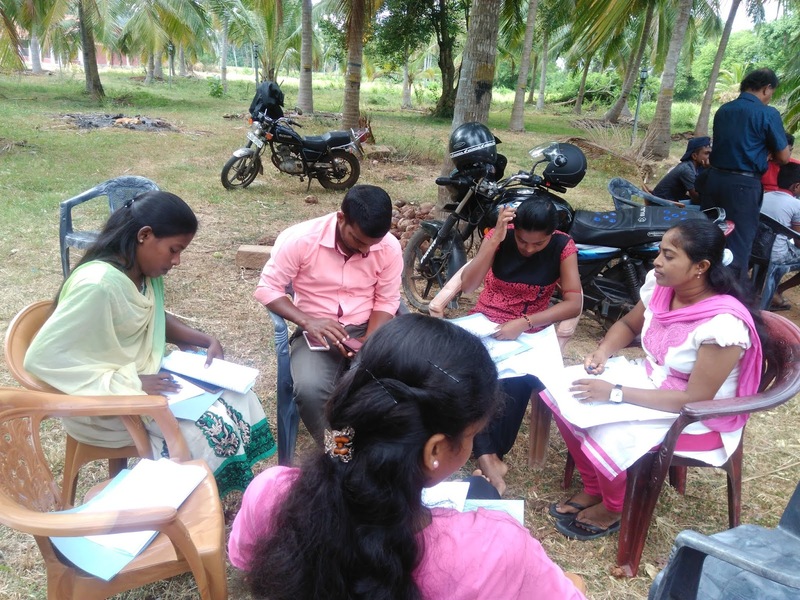 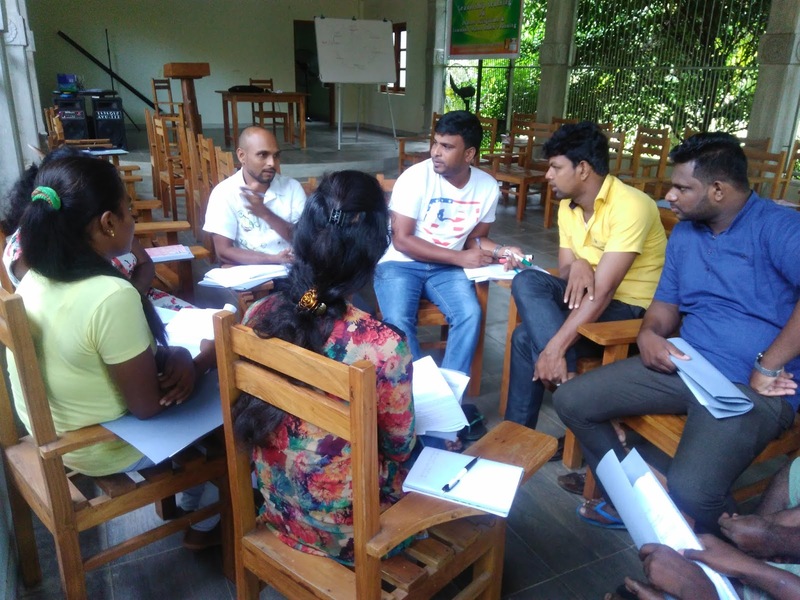 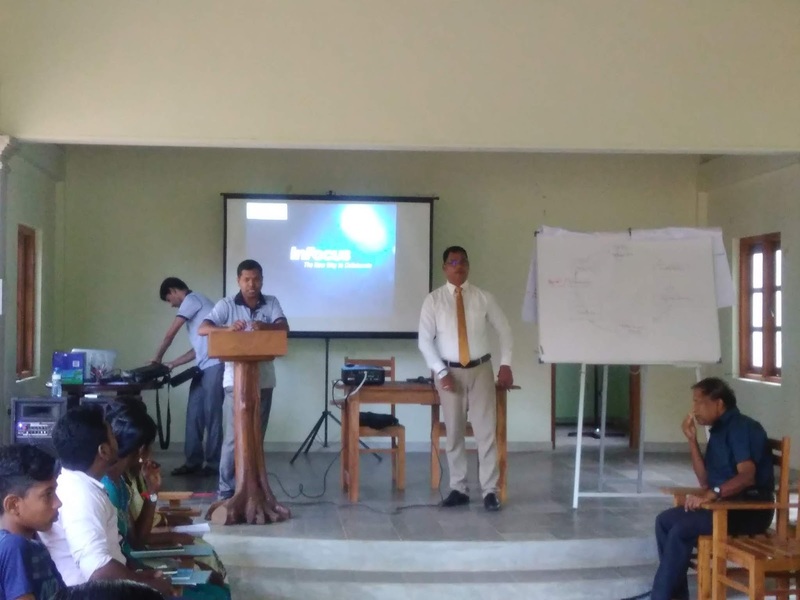 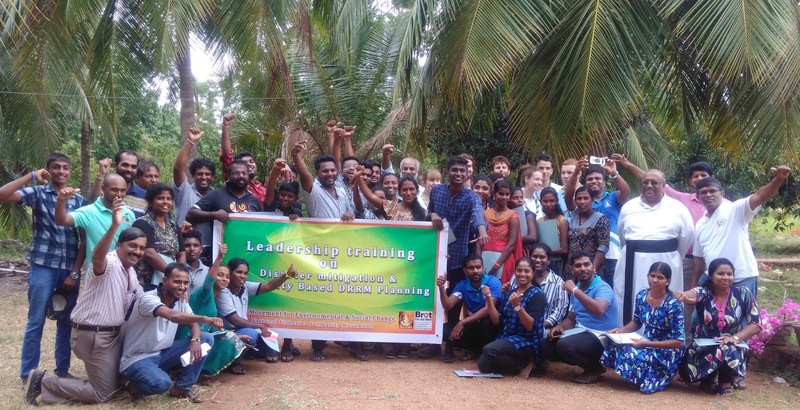 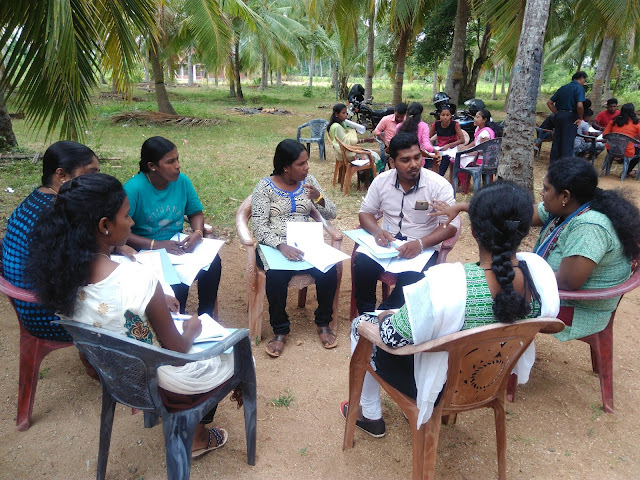 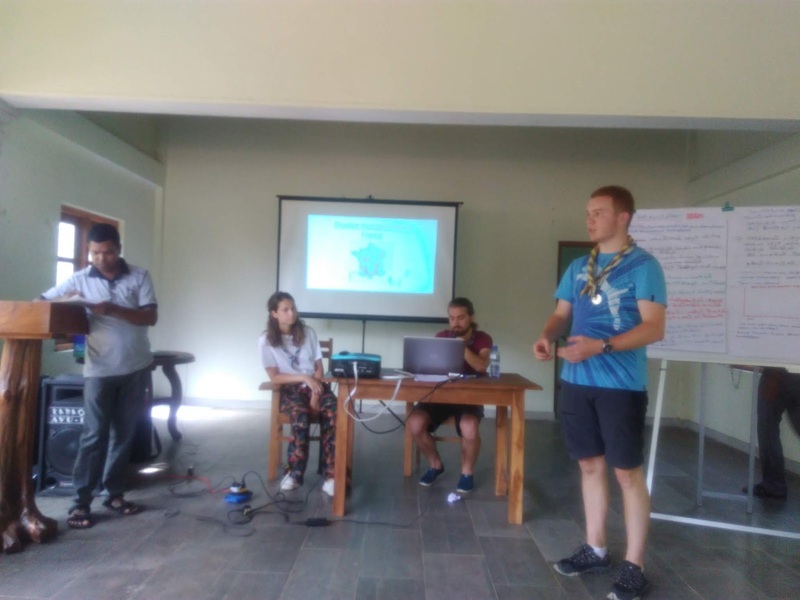 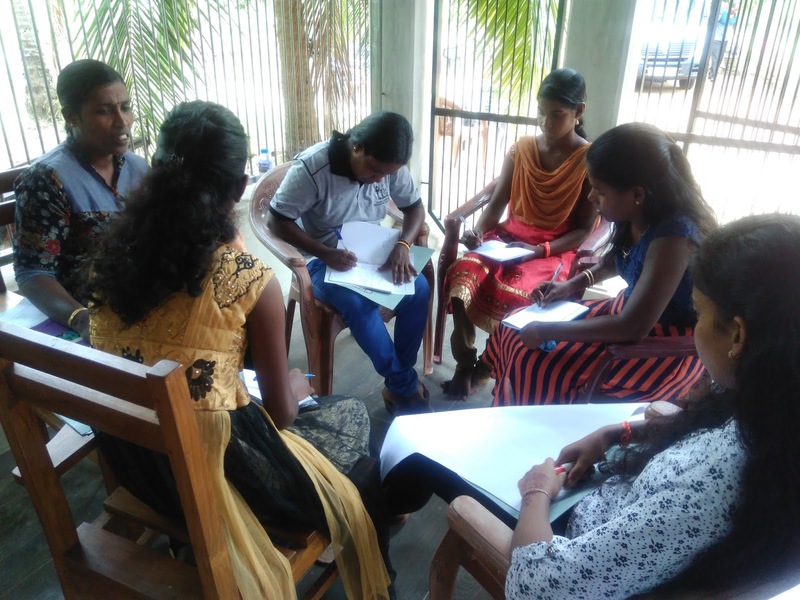 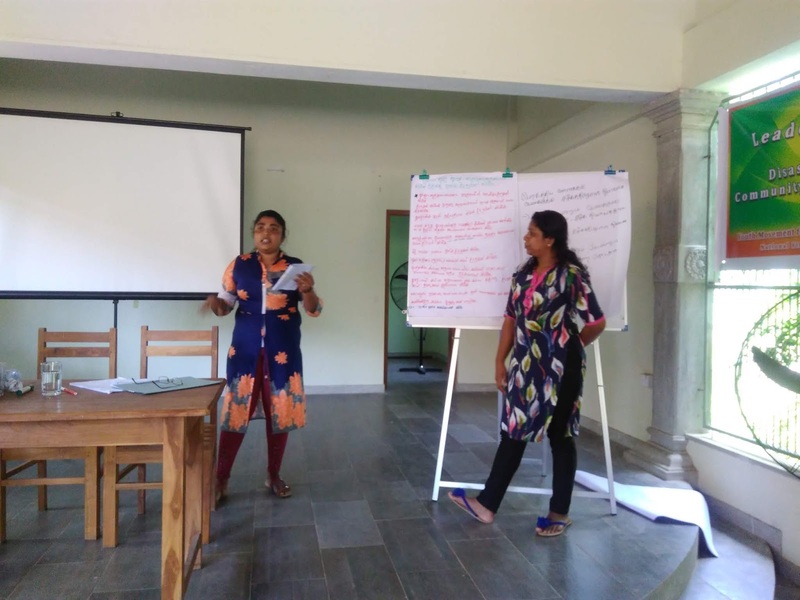 A Three days Workshop for youth on Disaster Management was conducted by NAFSO at Kristhu Shanthi Foundation Youth Training Centre, Kalawawa in Anradhapura District. from 8th August to 10th. 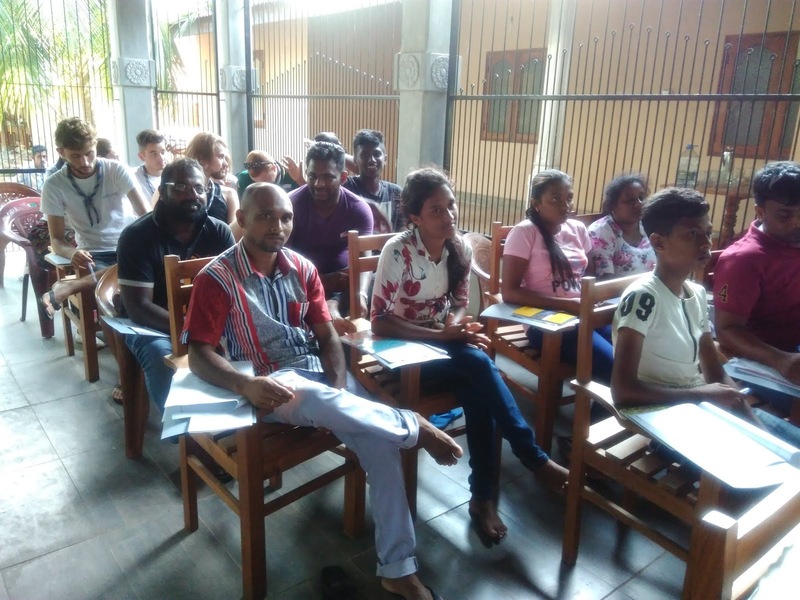 about 45 youth took part in this workshop facilitated by Mr. Gamini Thilakarathan was coordinated by Mr. Pradeep Laksiri, the youth coordinator of NAFSO assisted by Mr.Nalaka Rosairo and Mr. Herman Kumara, the convener of NAFSO. 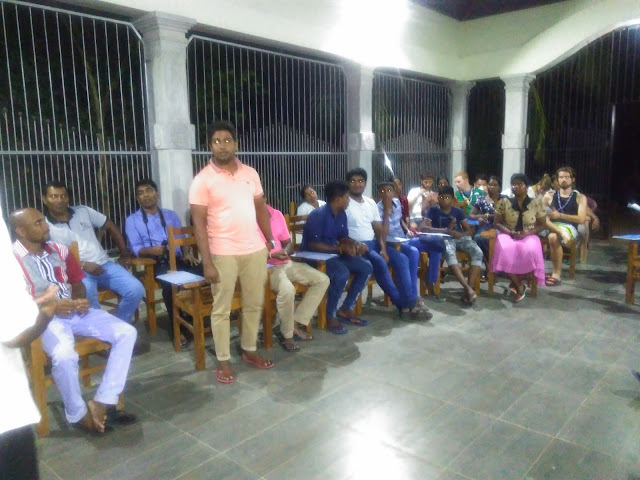 The Key objectives of the workshop was to recognize the types of disasters and Cazards, how to manage them by following the disaster and risk reduction and management, cycle. The Presence of the team of French scouts, six of them add extra colour to the three day progrmme.